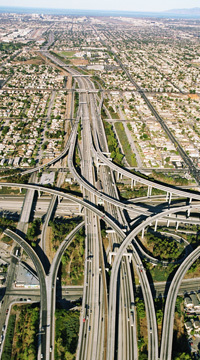 No other job offers the freedom, stability and rewards that you'll experience as a driver. And there's no better place to start your training than at Kirkwood Community College, where you can get your commercial drivers license in just four short weeks! Plus, we'll help you find full-time employment with interstate trucking companies that hire our graduates directly out of the course. 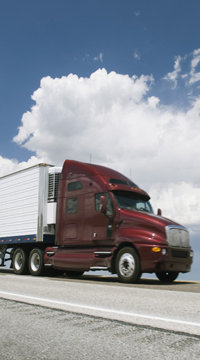 You can soon be enjoying the many advantages and benefits of employment as a full-time truck driver. 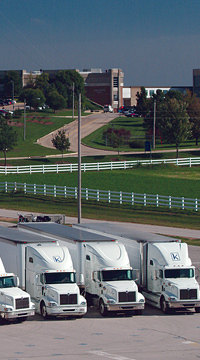 Kirkwood Community College is accredited by the North Central Association and the course is certified by the Professional Truck Driver Institute. The course format is a combination of classroom and lab instruction: lecture, demonstrations covering U.S. Department of Transportation rules and regulations, preventive maintenance and current events in the industry. Each student receives 106 hours of classroom instruction and a minimum of 44 hours of in-truck, behind-the-wheel instruction, including driving range, highway, interstate, village and city driving. 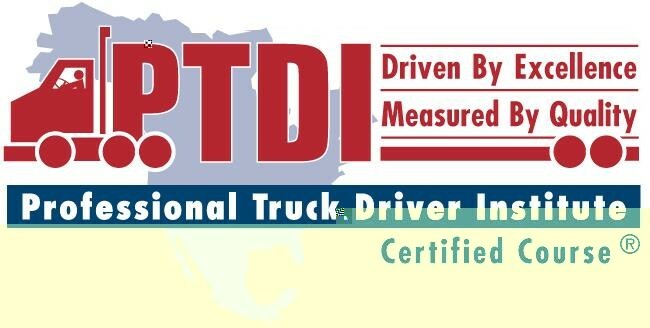 For Information on the PTDI certification process, click on the logo above.